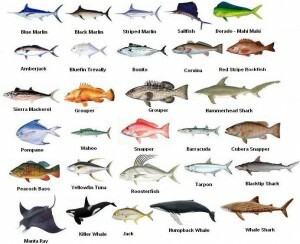 Marathon is home to the BEST Florida Keys fishing especially when looking for a beautiful day on a local reef. The incredible Marathon Reef Fishing Charters can take you to highly productive waters to catch a variety of saltwater species. Bring your family along for the perfect fishing charter that will allow you to explore what Marathon Fishing is all about on this fishing adventure of a lifetime! Marathon is a gorgeous city in the mix of the Historic Florida Keys. The elaborate network of reefs keeps the day filled with different catches and non-stop action where you are destine to catch something great. The Florida Keys is home to the Seven Mile bridges and is known to be a MECCA for Reef and Tarpon Fishing. Marathon Reef Fishing Charters will put you on Grouper, Snapper, Amberjack, Wahoo, Barracuda and many more species all year round! 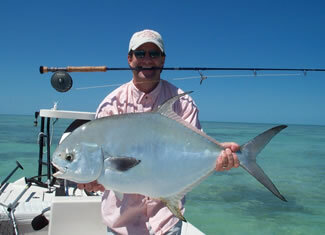 We offer 4, 6 & 8 hour fishing charters that give you ample time to catch your record class fish. We fish the ocean side and blue water some days depending on weather conditions. Our local experts have up-to-date knowledge and techniques to make this fishing trip one for the books. 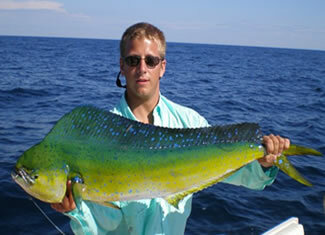 Let the crowds drive by and head to Key West as Marathon can provide all that you need especially excellent fishing. Marathon Reef Fishing Charters are the ultimate Florida Keys outdoor adventure for the whole family, so let’s get hooked up today! 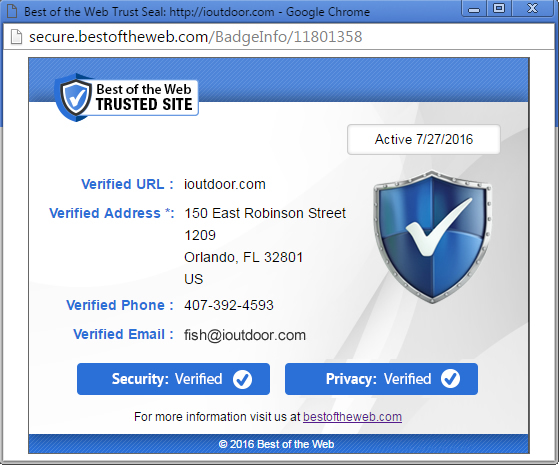 Search iOutdoor, Compare & Book the Best Marathon Reef fishing charters Today. Capt. Wayne knows his stuff. Species:Tarpon, Snook are seasonal in Florida waters. They can be found in inlets, back-country mangroves and flats. 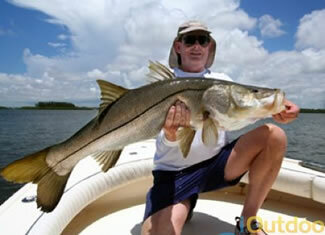 Snook on light tackle and fly rod are a favorite method for serious anglers. 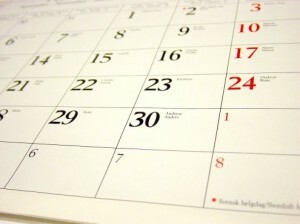 For additional Marathon Reef fishing charter information be sure to go to Visit Marathon.